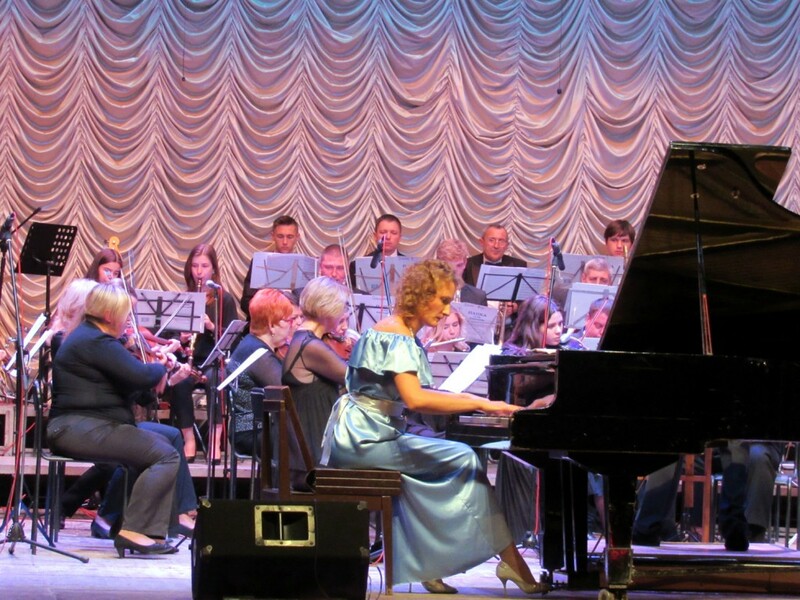 Concert of the МCMA Symphony Orchestra – to the 120th anniversary of George Gershwin! 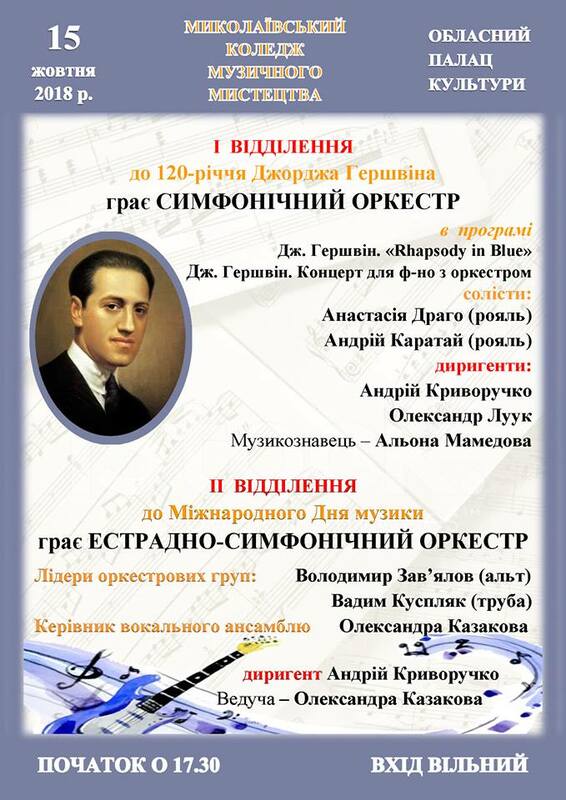 As you know, the American composer George Gershwin (1898-1937) was born on September 26 in Brooklyn, New York, in the family of Jewish emigrants from Odessa (Ukraine). 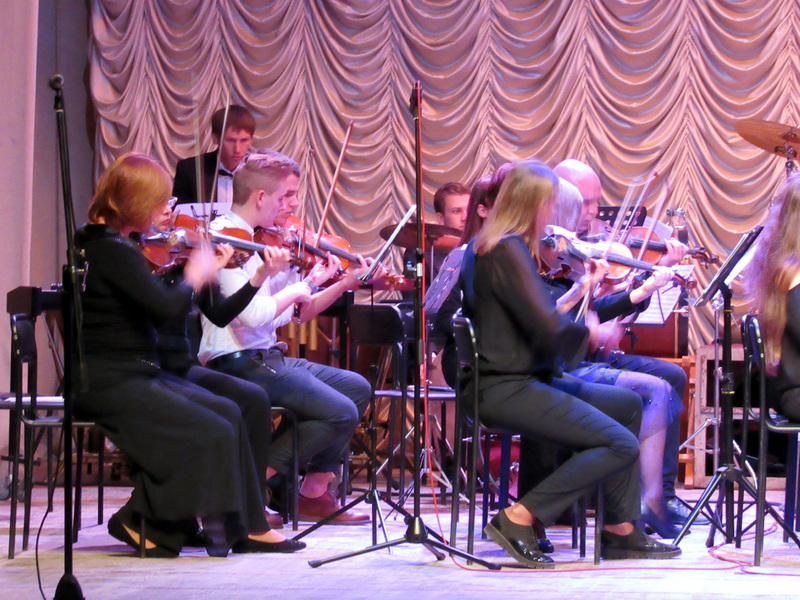 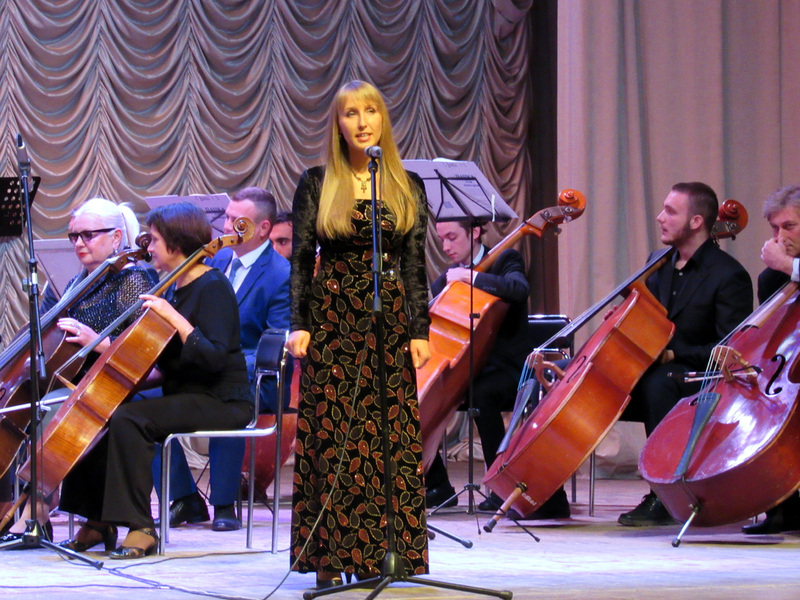 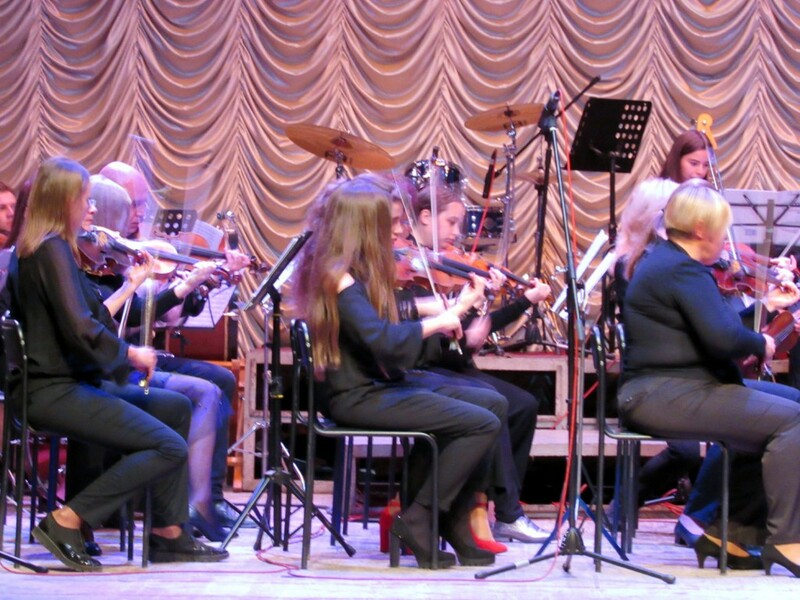 In connection with the 120th anniversary of the composer’s birth on October 15, 2018, a free concert of the student symphony orchestra of the Mykolayiv College of Musical Arts took place at the Regional Palace of Culture in the Regional Palace of Culture (director of the MCMA – Anatoliy Syrota). 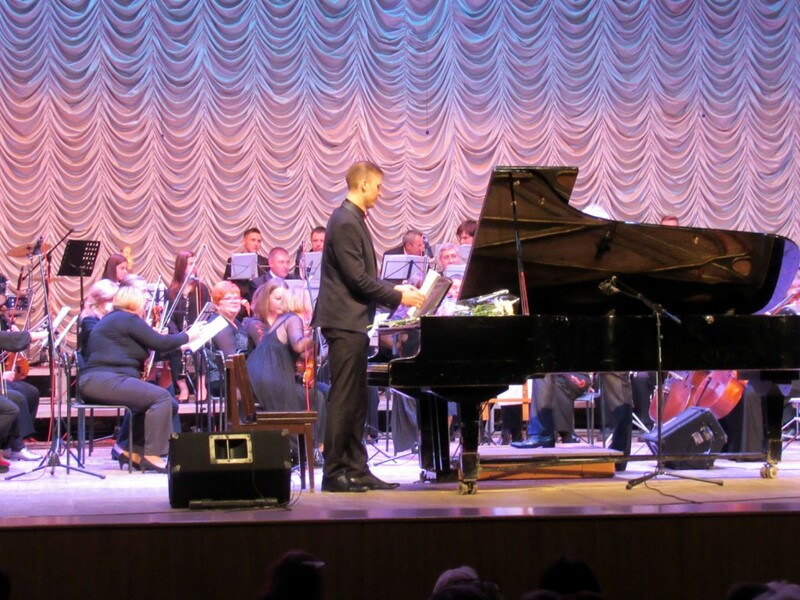 At the concert were performed two large-scale works by J. Gershwin “Rhapsody in Blue” – soloist Anastas Drago (piano), conductor Andrei Krivoruchko; Concerto for piano with the orchestra in F Major – soloist Andrei Karatay (grand piano), conductor Alexander Luuk. 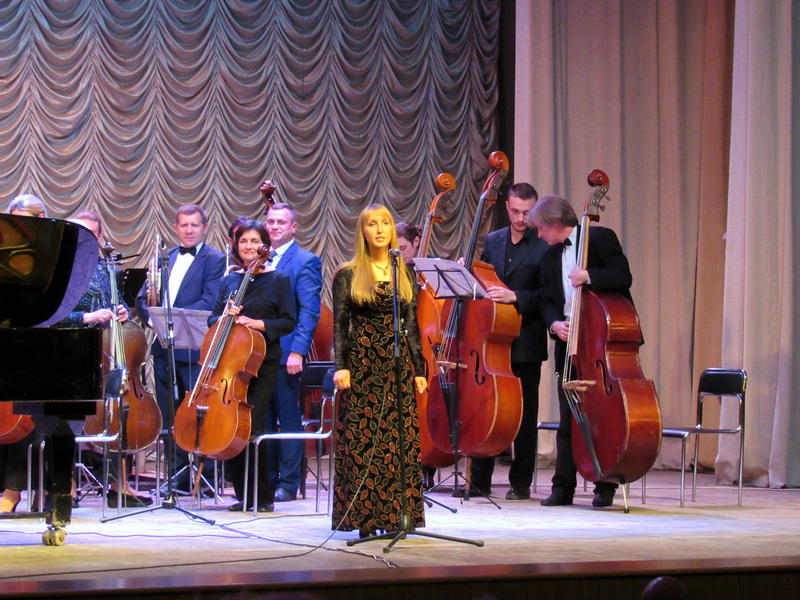 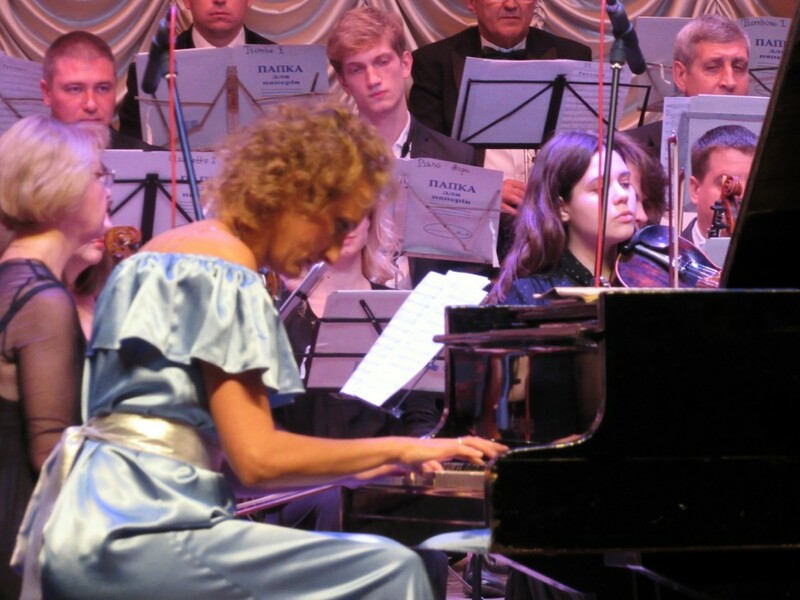 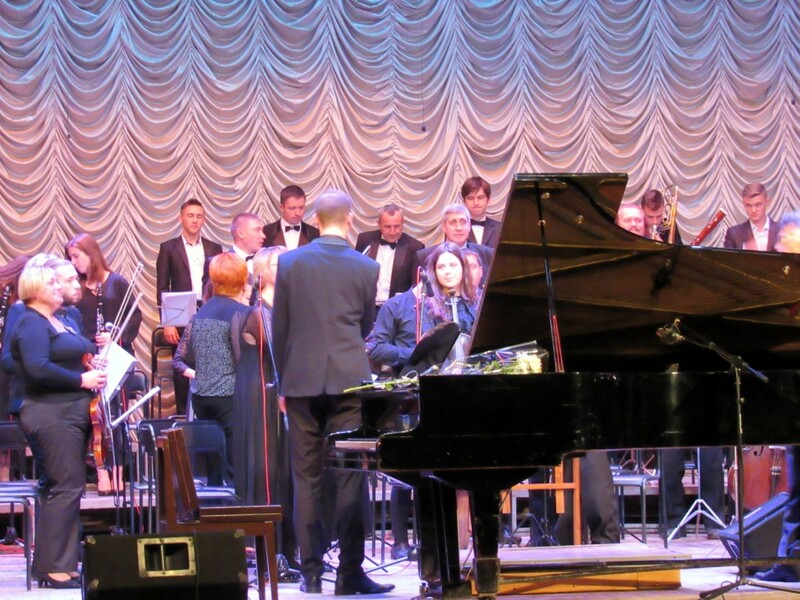 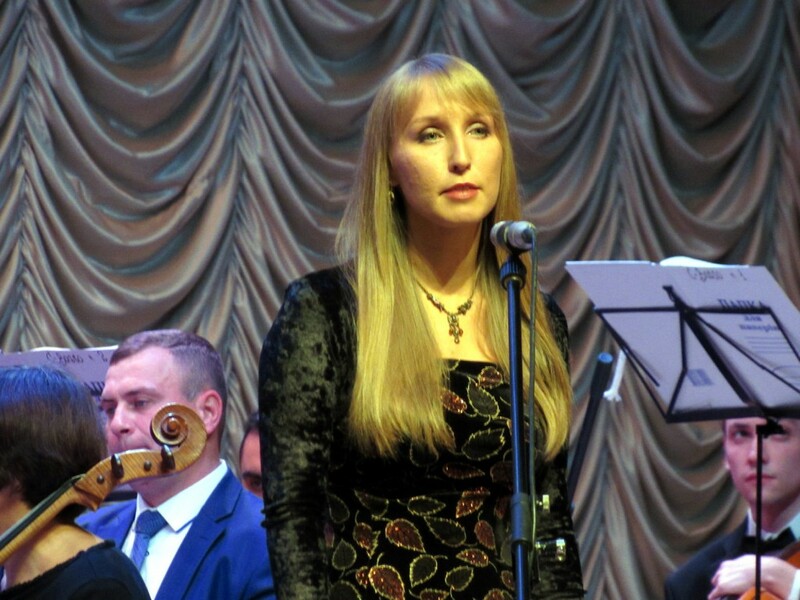 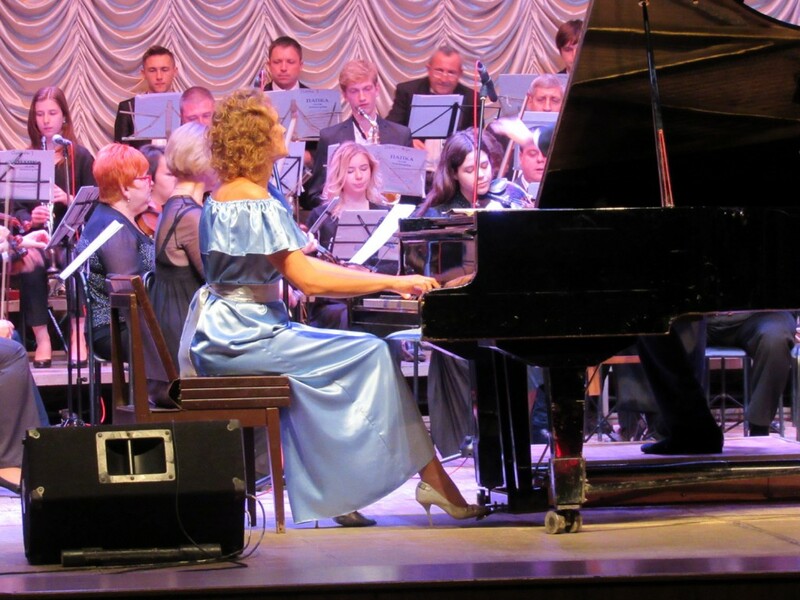 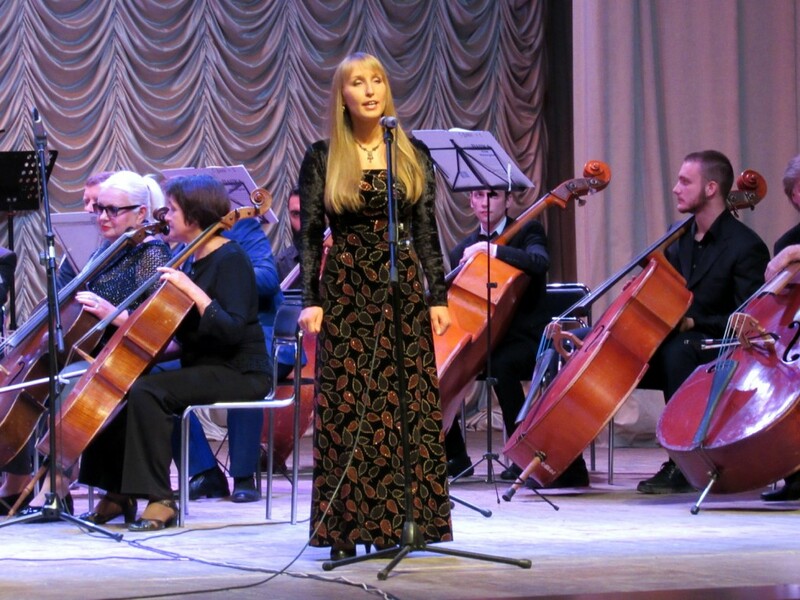 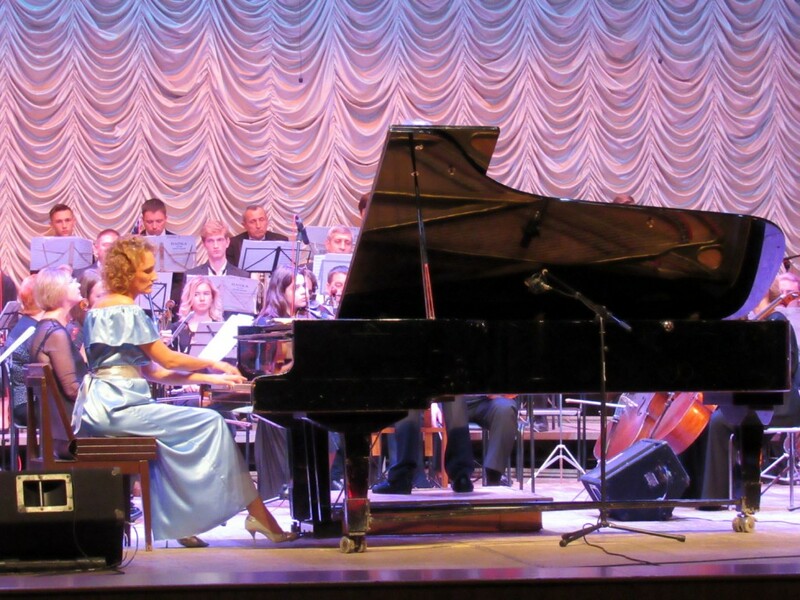 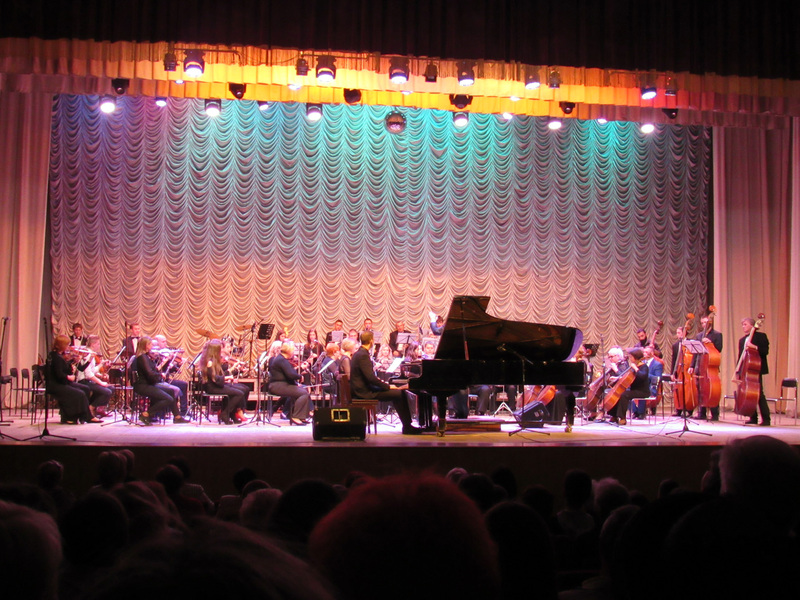 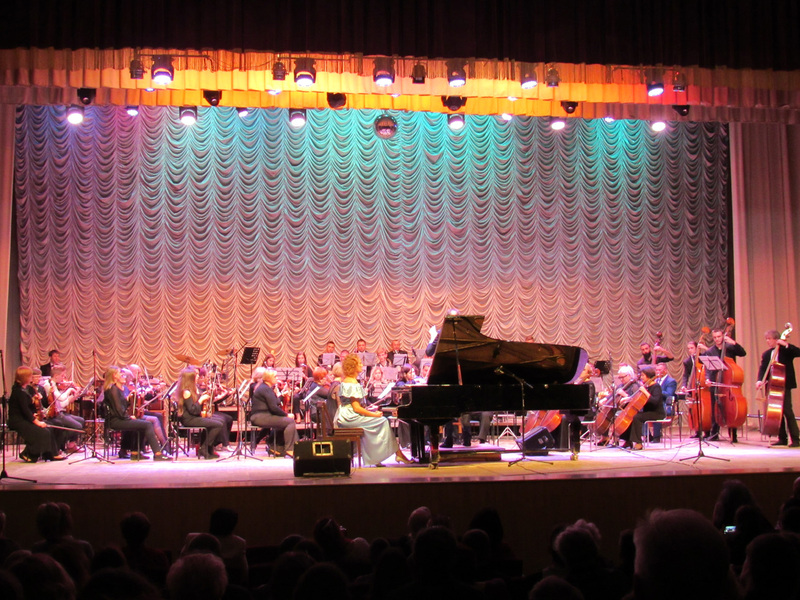 The concert was conducted by musicologist Alyona Mamedova. 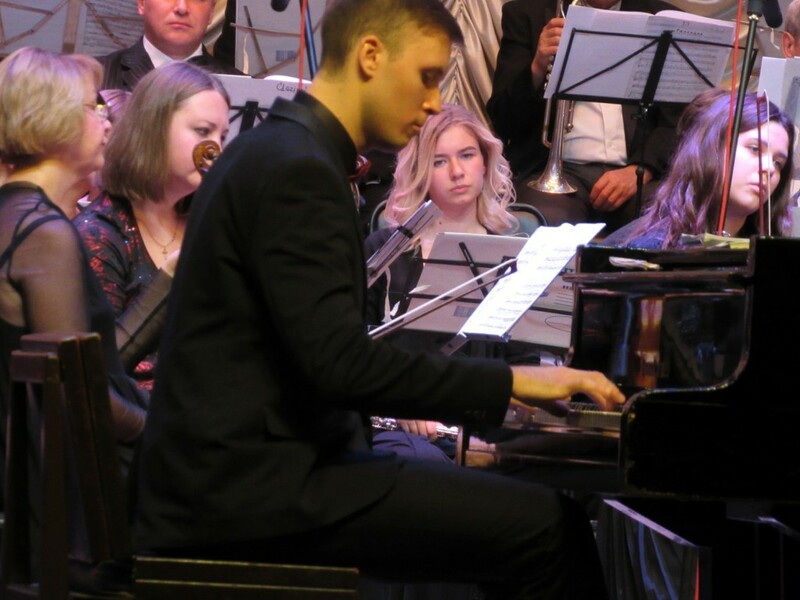 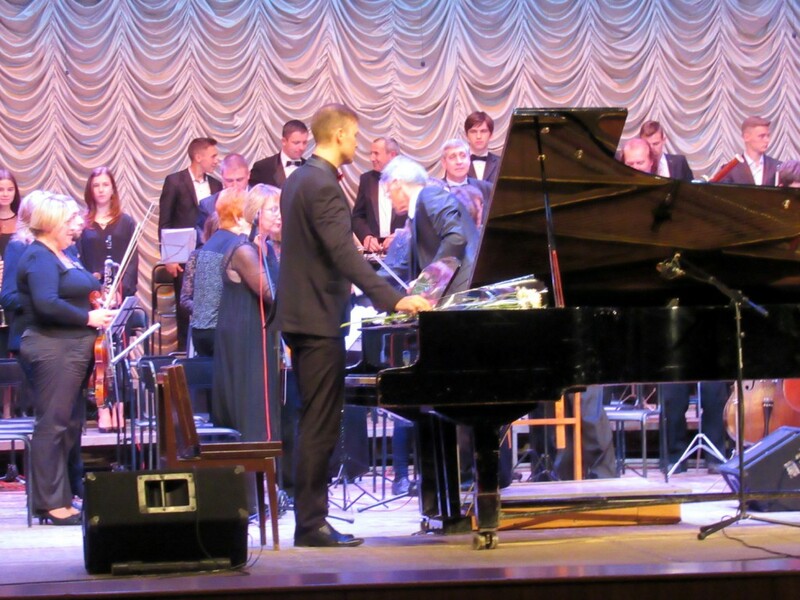 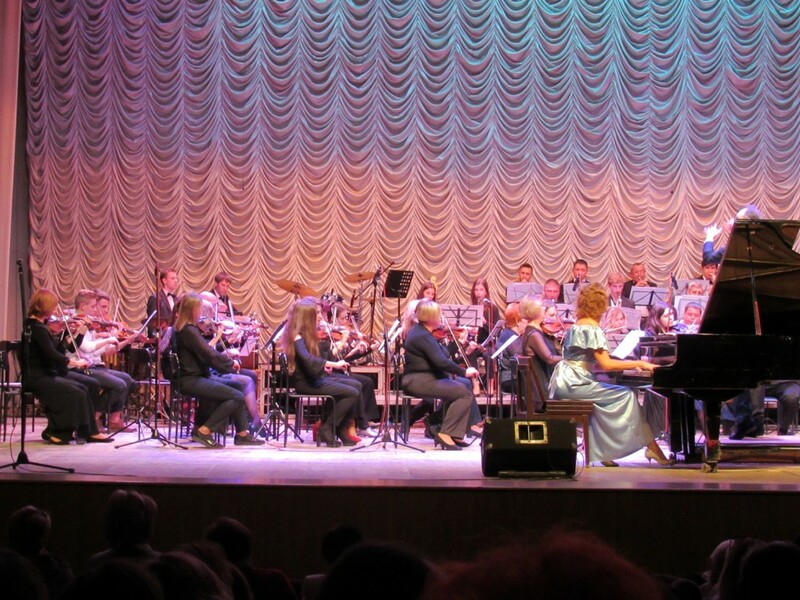 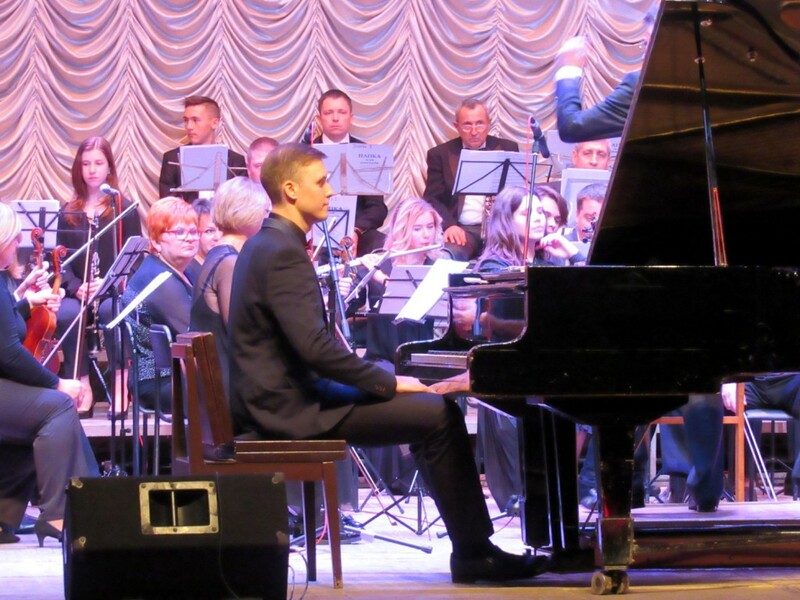 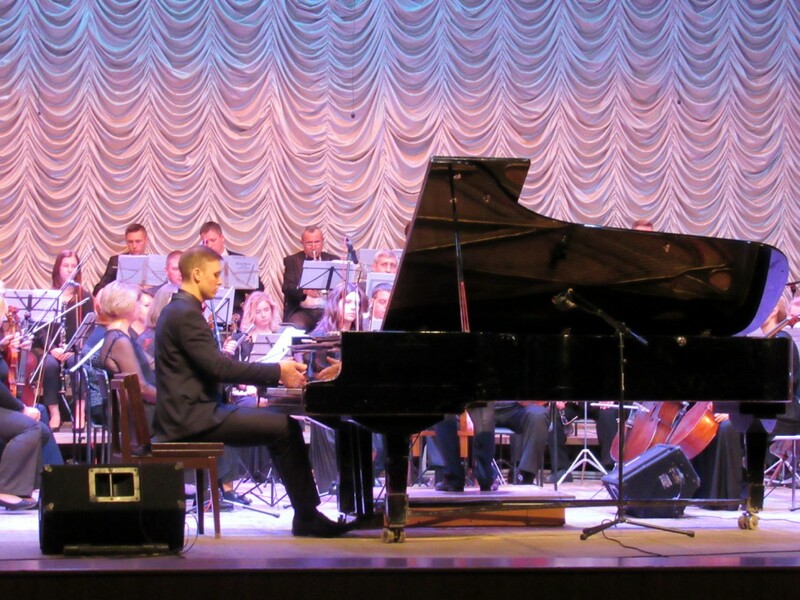 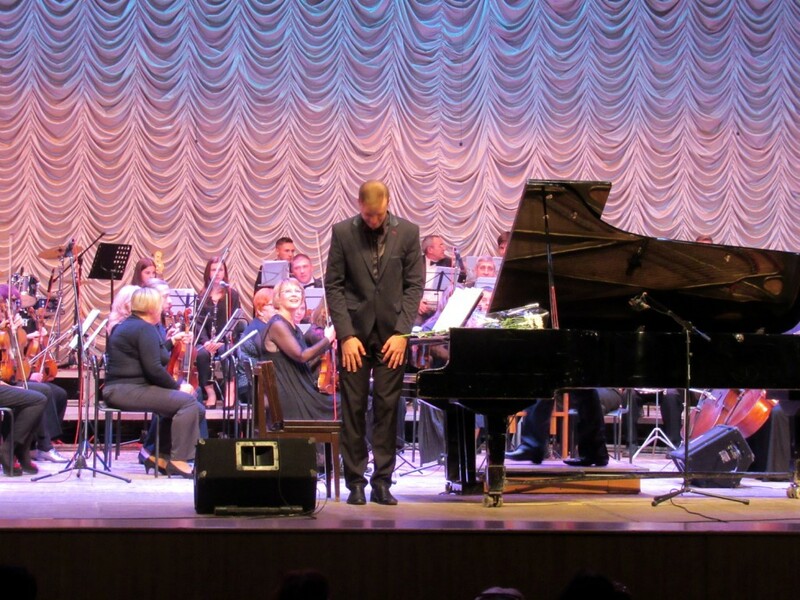 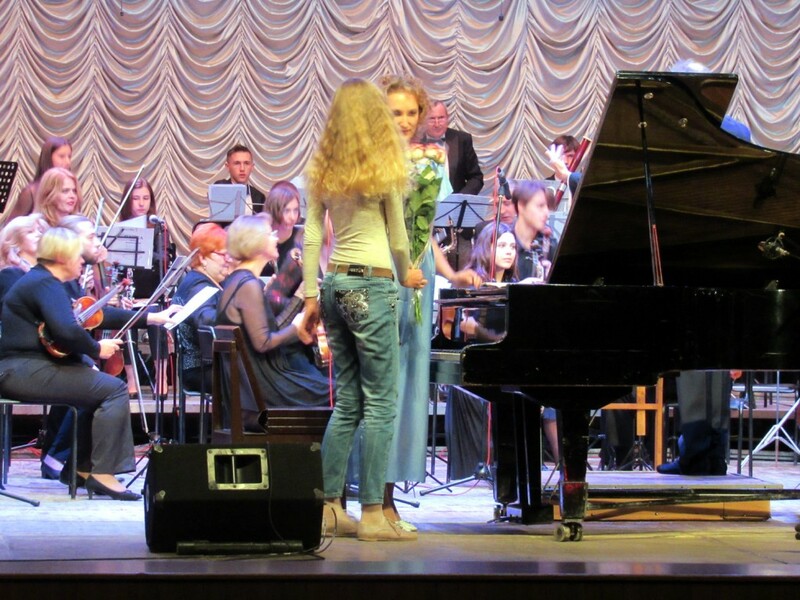 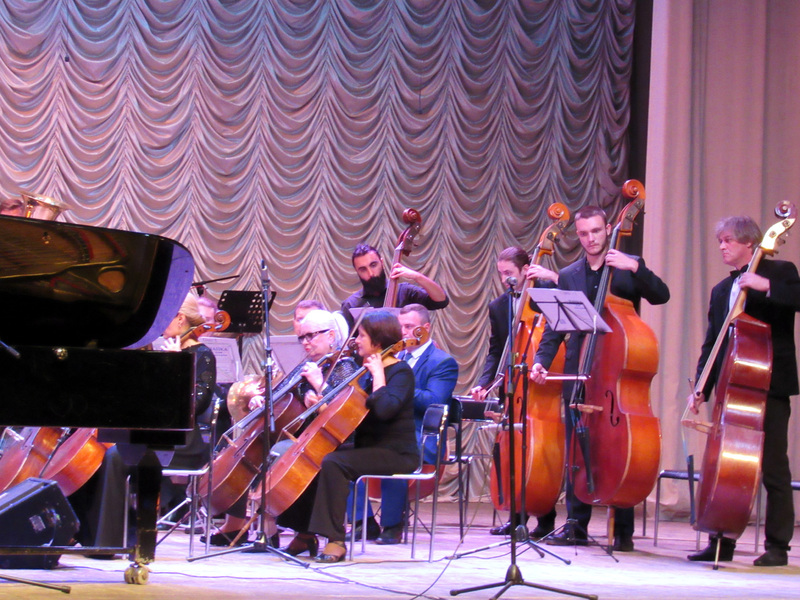 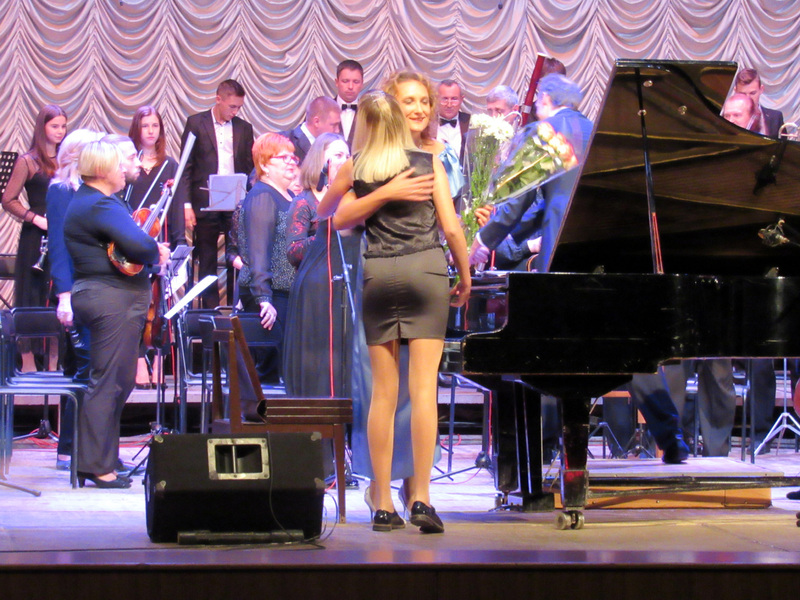 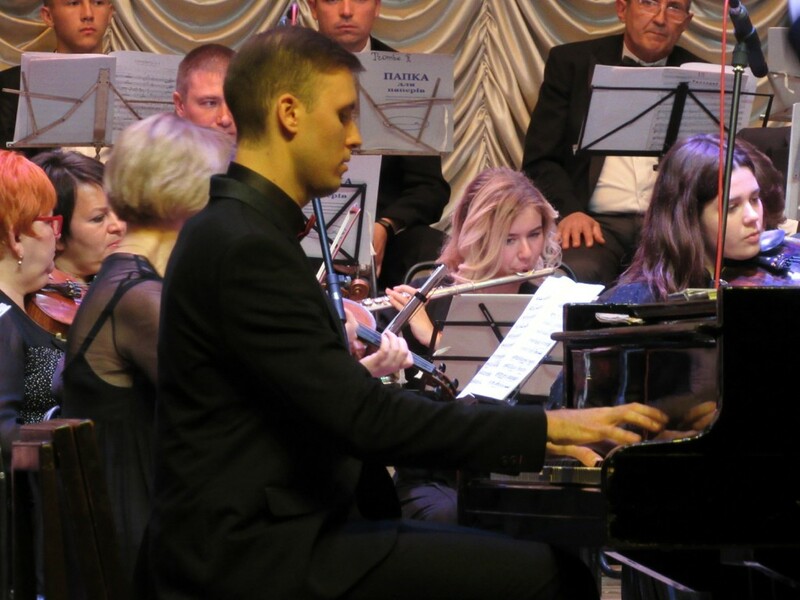 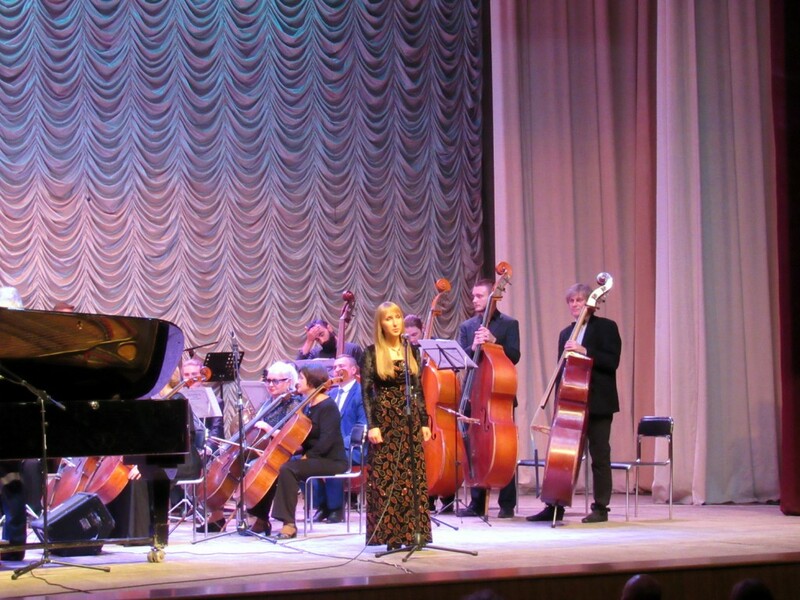 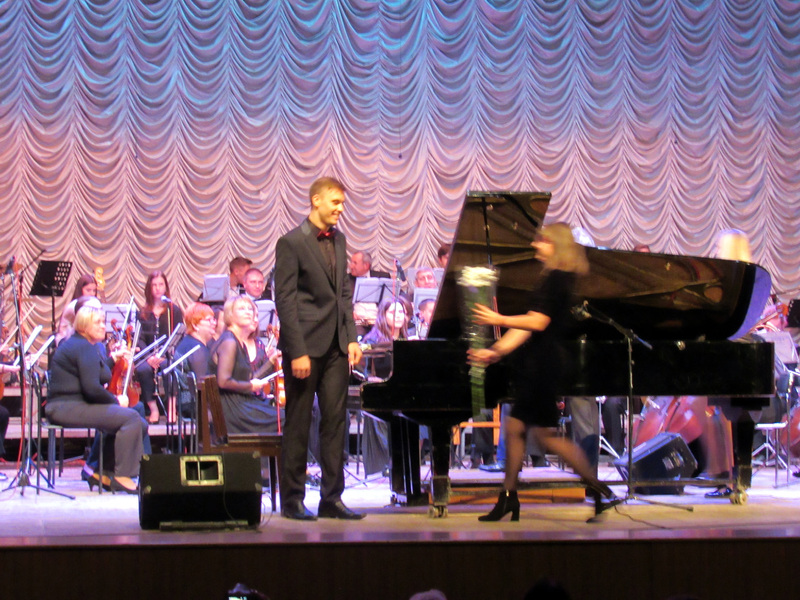 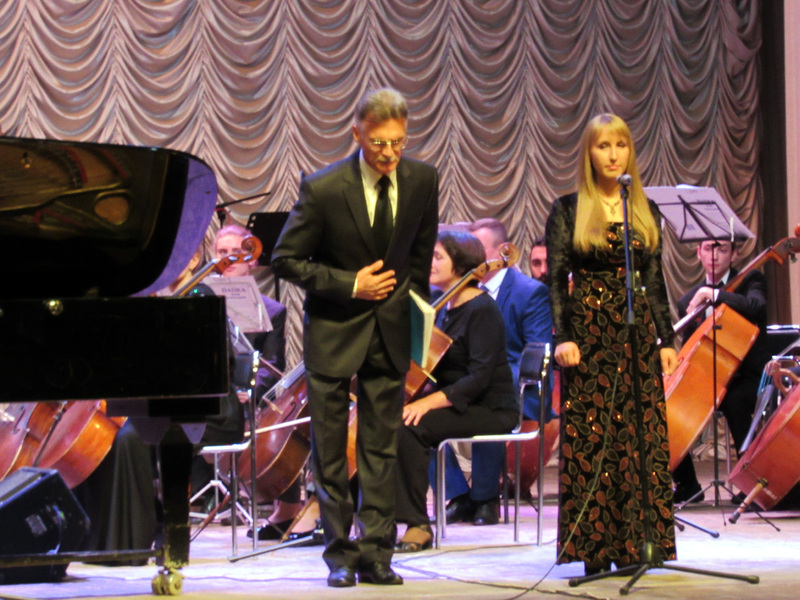 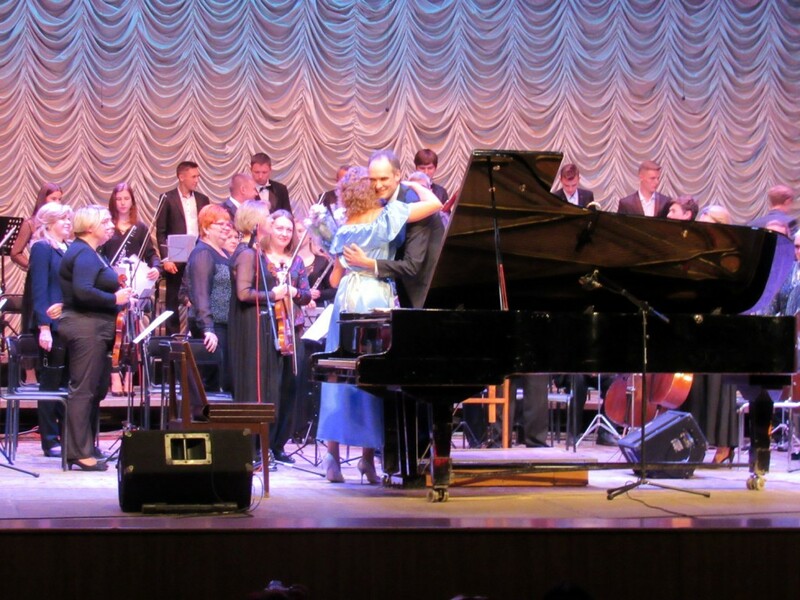 It should be emphasized that the concert of J. Gershwin was performed in Mykolayiv for the first time on the initiative of Andrei Karatay and with the support of the young talent of A. Syrota. 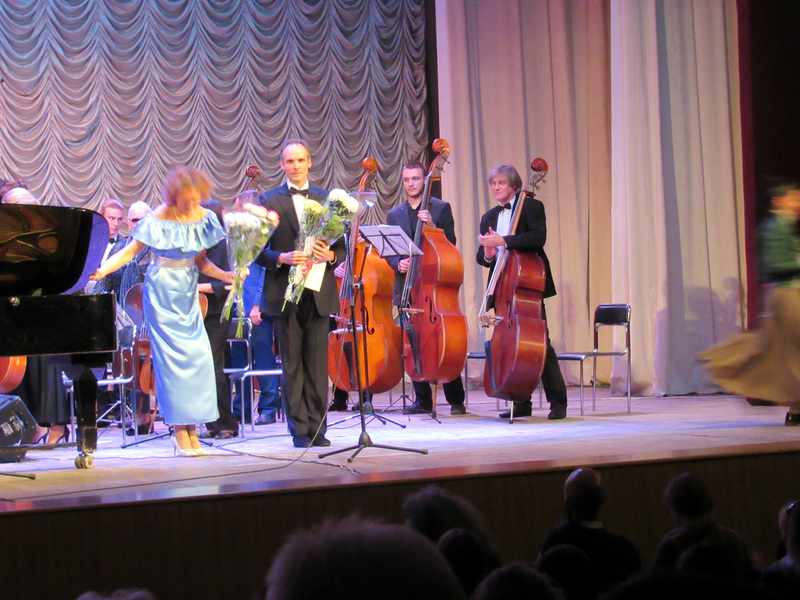 Congratulations to Andrei Karatay with a wonderful debut and a perfect performance of a rather complicated work! 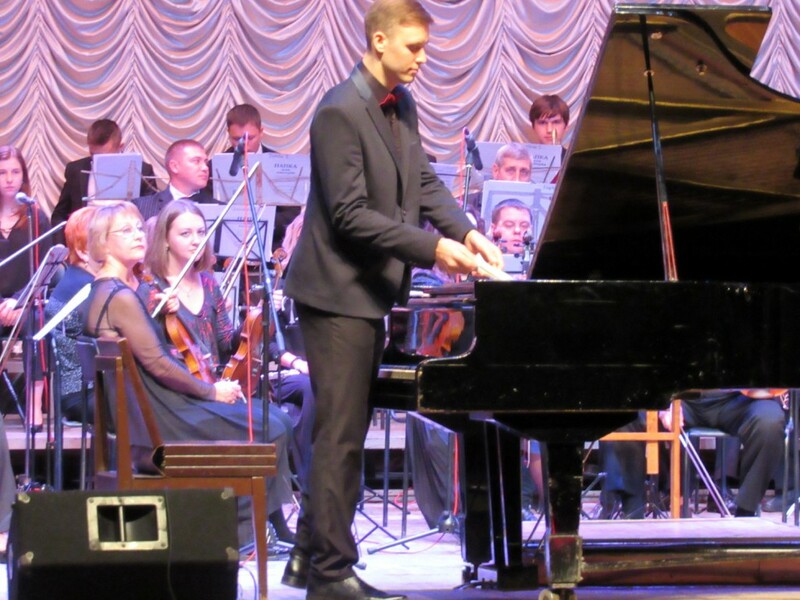 This entry was posted in News, Ukraine Video by Anatoliy Zolotukhin. Bookmark the permalink.